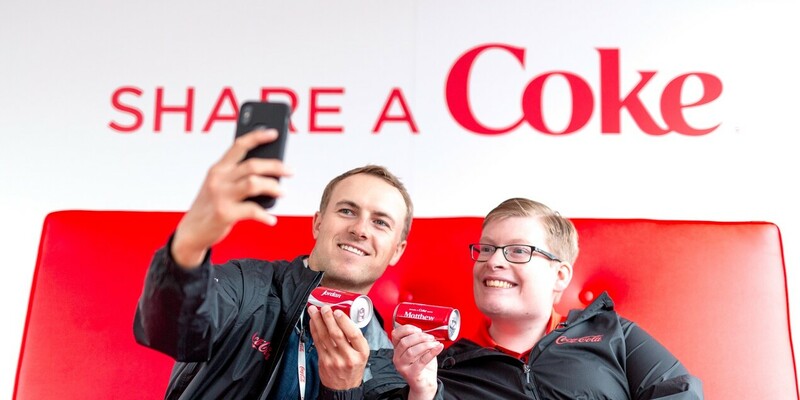 Well before PGA TOUR golfer, three-time major champion and Coca-Cola Ambassador Jordan Spieth made TOUR history, he knew he wanted to make a difference on and off the course. The source of his inspiration? His sister Ellie. Born with a neurological disorder, Ellie challenged her older brother to prioritize the needs of others and to think about where he could lend support to those with special needs across the country. Spieth continued to embrace this mission when he won his first PGA TOUR event and was named Rookie of the Year in 2013. Using his on-course successes to make an off-course impact, he established his official charitable mission, which soon transformed into the Jordan Spieth Family Foundation. Since its inception, the Foundation has granted more than $1.5 million dollars to organizations across the country within its four mission pillars; youth with special needs, military families, junior golf and pediatric cancer. 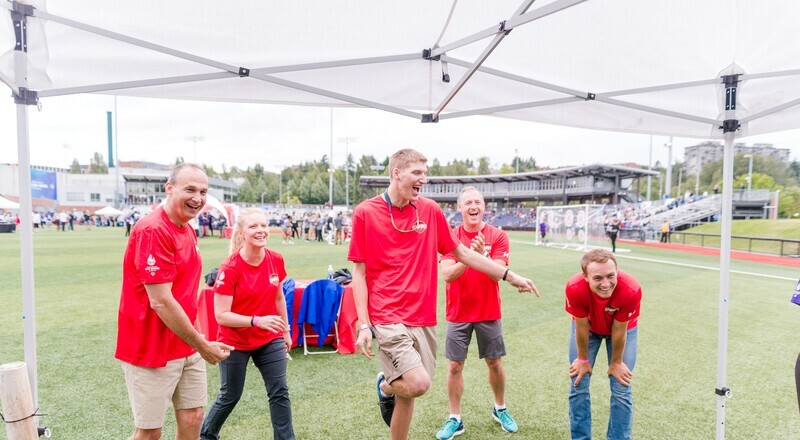 In celebration of Ellie, the Foundation’s very first charitable gift went to Special Olympics, because of its promotion of inclusion and celebration of athletes of all abilities. 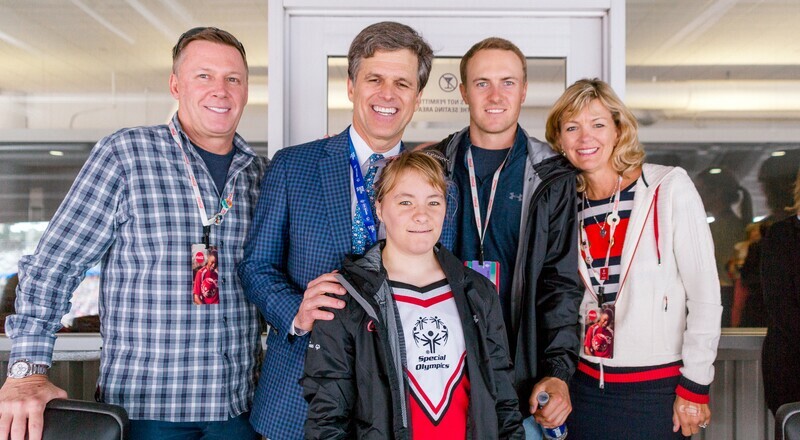 To celebrate Special Olympics’ 50th anniversary and Coca-Cola’s continued support as a Special Olympics Founding Partner, Spieth joined Matthew Wynne – a Special Olympics athlete and Coca-Cola employee – at the 2018 USA Games to answer some questions in the Coca-Cola Share Chair. How would you compare competition on the PGA TOUR and competition in Special Olympics? I wish that we had the same attitude on the PGA TOUR all the time that the athletes do here at the Special Olympics. It’s tremendous competition and a lot of competitiveness, but at the same time, at the end of the day we all support each other, enjoy each other and want to make each other better. 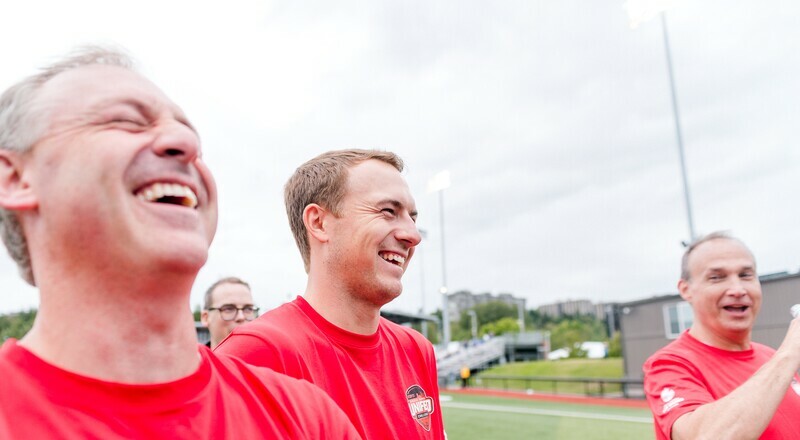 What do you think makes Special Olympics so unique? This combination of inclusion, sport, goal setting and this idea that no matter how you’re born –­ no matter your everyday struggles – you can do what you love and still come and compete on a national and international level. It’s just amazing what Special Olympics has been able to do over then last 50 years. Partners and sponsors are important in the PGA TOUR. How do you feel sponsors like Coca-Cola are important here at Special Olympics? To be able to put an event like this on you need sponsors to step in and make it possible. Every sponsor seems to have their own unique experience here and they’re enjoying it as much as all the athletes are. You can see the companies that are here are companies that to the core are founded on integrity and have great people running them. So, I have a fun question for you. I know your sister Ellie is a Special Olympics athlete, like me. Who has a more impressive trophy case? Ellie has a more impressive trophy case and she has a more impressive wardrobe, too. She was so excited, that she had a bag or two for all the outfits she brought here. She’s the queen of the family. She’s the one that has that competitiveness, but also is just so funny. She’s been so excited for these Games this week. She and her cheer squad welcomed everyone at the airport. Every single day they’re going to sleep in their cheerleading outfits and wakeup in them. They’re enjoying every minute of it, so I’m excited to see Ellie do her thing.